A 6-year-old girl has passed away after her 4-year-old brother accidentally shot her on her head while their mother was trying to fix the family’s car. 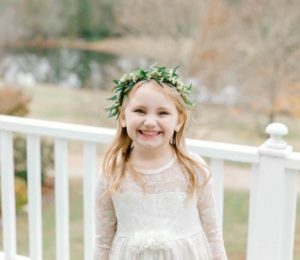 6-year-old Millie Drew Kelly was inside the vehicle on Monday evening with her younger sibling on the driveway of their house in Paulding County, Georgia. Officials said that the 4-year-old brother of Millie took the gun from a console of the vehicle and accidentally shot her on the right side of her head. 6-year-old Millie was rushed to the Children’s Healthcare of Atlanta where she passed away on Wednesday. 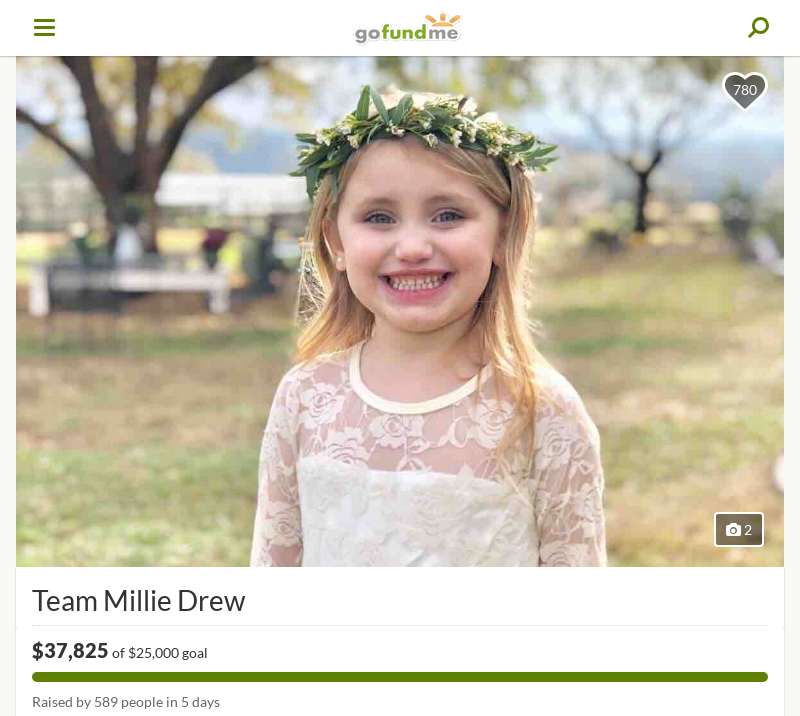 A page in GoFundMe has been set up to help the family of Millie to keep up with the expenses. The GoFundMe page currently has made $37,825 of the $25,000 goal which was raised by 589 people in only 5 days. On Thursday, a statement was released about the incident, Sheriff Gary Gulledge said, “Our hearts break for this family and we hope God puts his healing hands around them during this difficult time. The Sheriff also reminded and asked the people to keep their weapons unloaded and secured in a place where children could not reach them.